Bangladesh has become the favorite denim destination for every region, especially for EU, which is evident from the latest figures of its export to EU for 2016. A whopping 207 million pieces of denim apparels have been exported to EU from Bangladesh alone in 2016. A growth of 10-15% in the exports is expected ifor 2017 as well. The country has registered a growth of 12.5% in 2016. In 2015, the exports to EU were approximately 184 million pieces of denim apparel. We see this growth continuing through 2017 as well. The Eighth edition of Denimsandjeans Bangladesh show will be held on October 4th and 5th at the Hotel Radisson, Dhaka. Entry to the show is through invitation only. For your invitation, you can register here. All of those who had registered for previous editions need not register again as the organizers will send them the direct invitation. There will be special arrangements for the visitors in order to avoid long waiting lines at the entrance. The previous edition was held on March 1st and 2nd at the same venue. The show was attended by the buyers from 12 countries. Participating exhibitors from 10 countries, including companies from Bangladesh, Switzerland, Turkey, India, and China, among many others, were showing their merchandises. With the purpose to keep the exhibitors list premium and limited, the organizers are setting high standards for their trade shows. The visitors will be able to check out the best quality products. 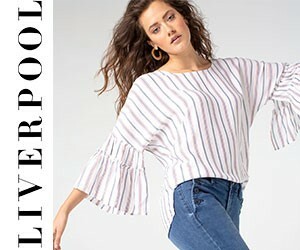 This time the organizers are more focused to bring new buyers from Europe and the USA to their show, including the already existing overseas buyers and retailers. The show has always attracted the attentions of global retailers and buying houses along with the local garment factories because of its overall ambiance and focused sessions. Informative and engaging seminars about the latest trends and innovations have always been an attractive interchange platform at this show. 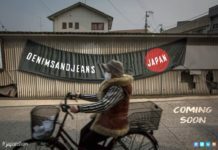 This time once again, global denim experts from Europe and the USA are expected to present a few seminars on both days. Some more fun activities along with active participation of fashion university’s students are expected. The 7th edition saw the first Denim Quiz Competition For Bangladesh Fashion Students which ended with a lot of appreciation to the organizers. Consumers will be able to actually touch and get the feel of the fabrics now. “Cozy” and “HYGGE” are big words. It’s the idea of feeling comfortable and burrowing away at anything that has texture, like cashmere or corduroy. The 70’s trend falls right into that with color palettes in earth tones like yellow, red, and brown. As opposed to the technical fabrics, these have been around forever. 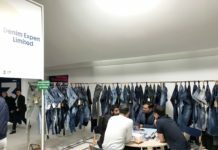 With series of successful international denim shows, the organizers are hopeful of a great response for this show as well. 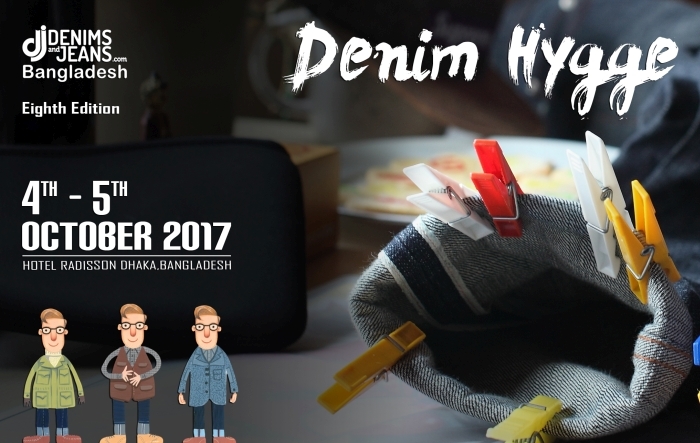 Before the Bangladesh show, the organizers will also host the first international denim show in India as well, which will take place on September 25th and 26th at The Hotel Ashok, Bengaluru. For more info, you can reach out to us here.